We've Made Over $115,200 in Donations Since Dec 2015! 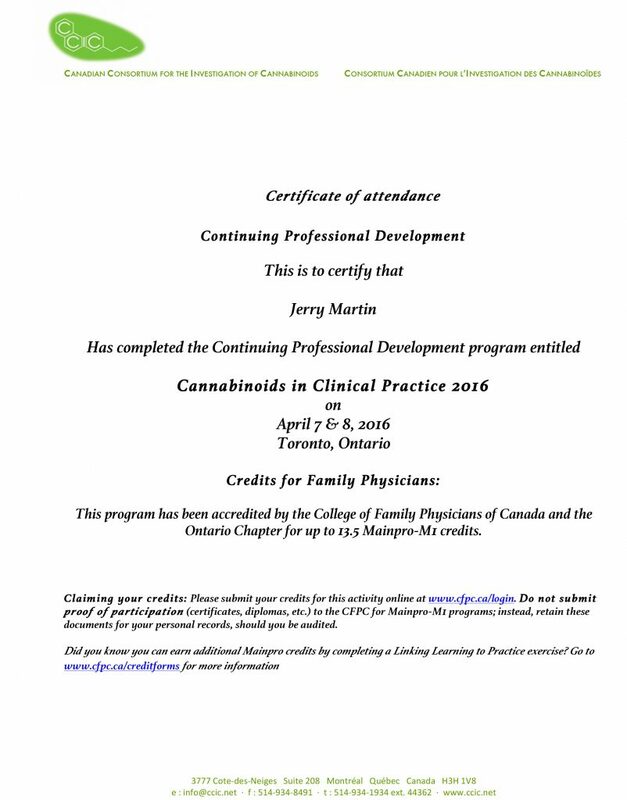 We Are Incorporated & Licensed by the Government of Canada. We Donated $10,000 To Save The Whitewood Swimming Pool 08/2015A CAMCD Disensary In Your Community Truly Improve Lives. 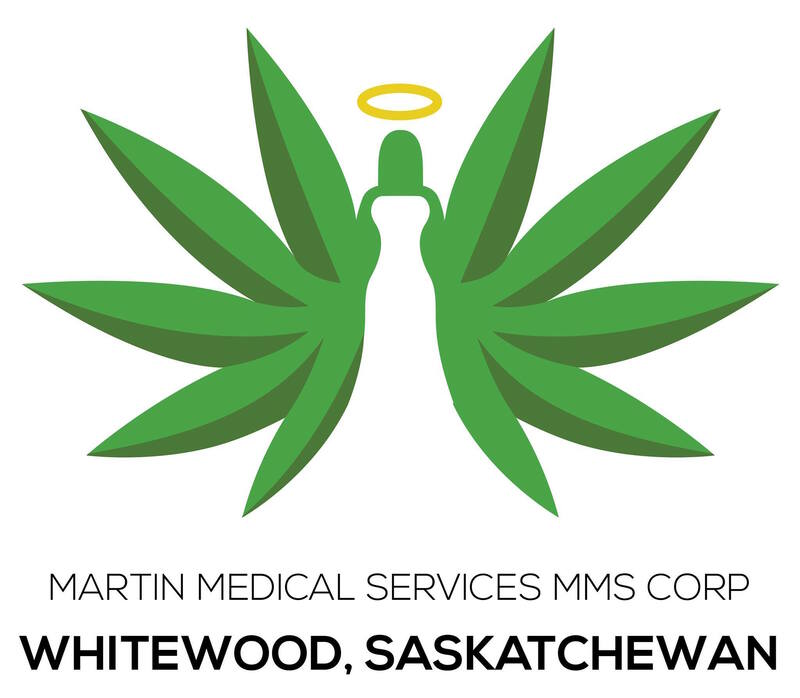 Martin Medical Services MMS Corp is located at 604 3rd Ave. in Whitewood, Saskatchewan, Canada. 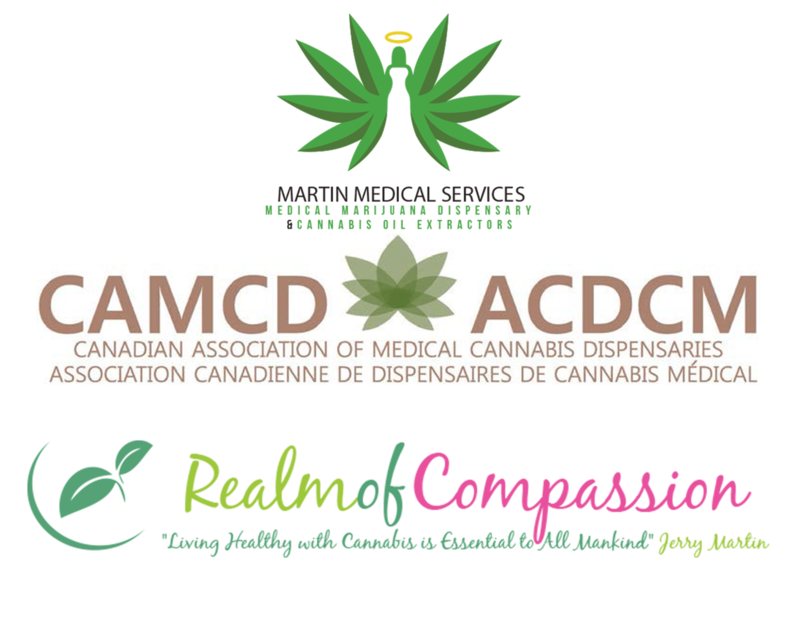 Martin Medical Services MMS Corp is coming to Dartmouth, Nova Scotia! 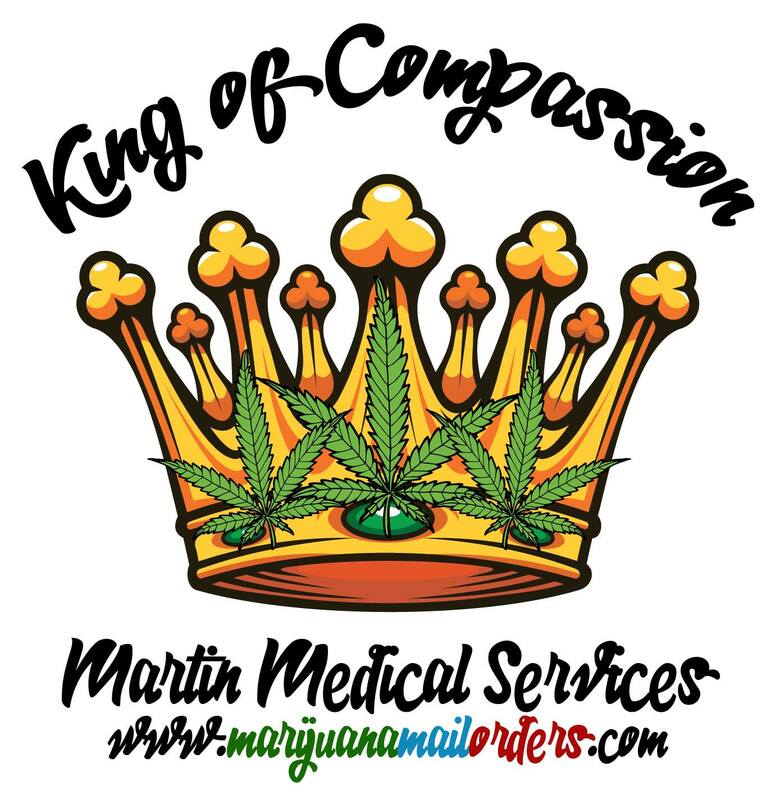 Martin Medical Services MMS Corp & CBD Dispensaries was founded and registered as a non-profit society in September 2014, formerly operating as Martin & Strauss Medical Services since 2012. 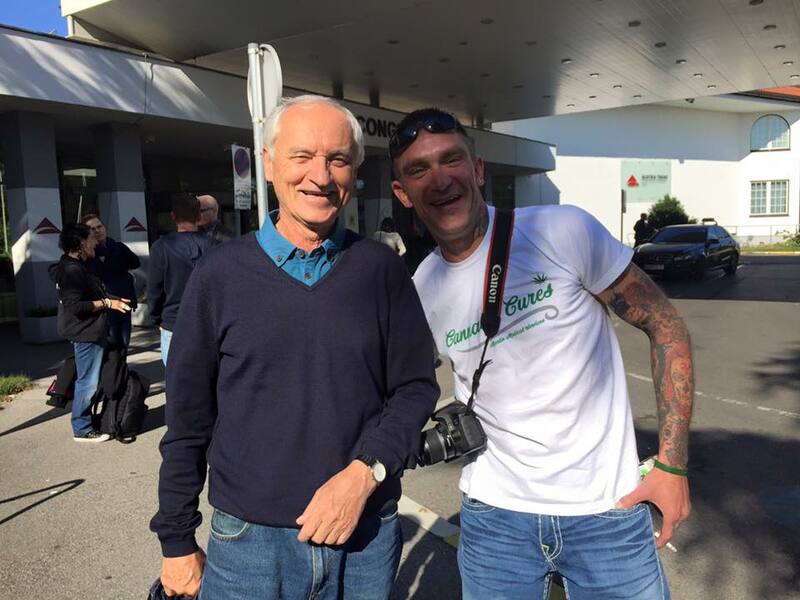 Our goal is to provide high-quality medicinal cannabis products to legitimate patients with a valid medical need. 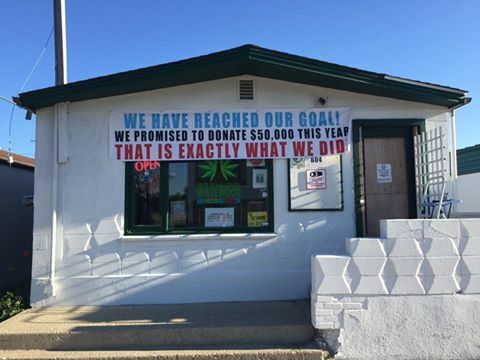 604 3rd ave, Whitewood, Saskatchewan, Canada, S0G 5C0 We are OPEN Monday - Saturday 12:00 am - 8:00 pm Sunday's by Appointment Only. 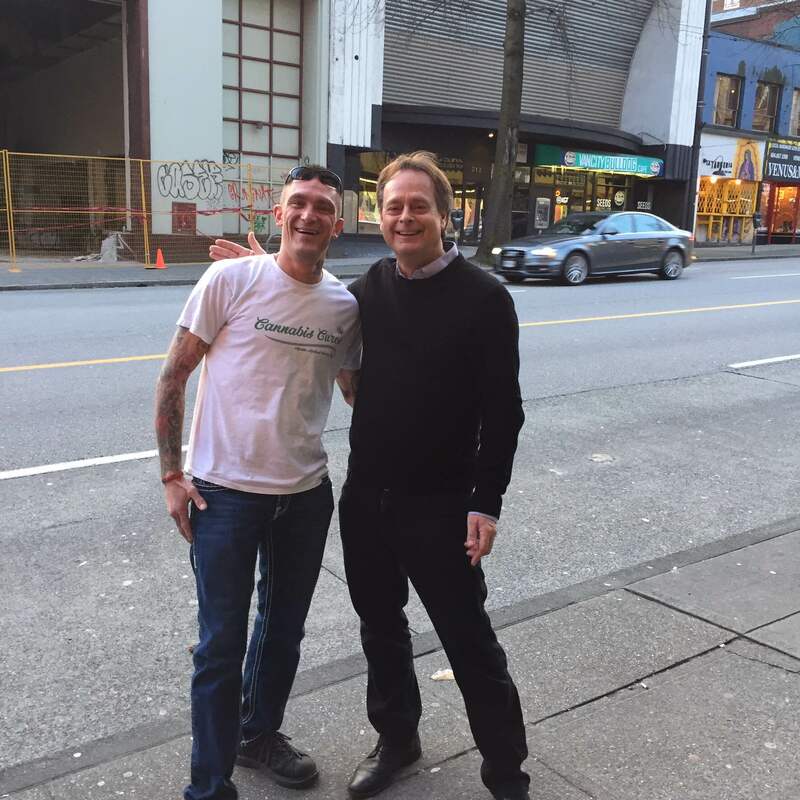 CEO Jerry Martin is Proud & Active Member of "Lions Club International"
Jerry Martin "King Of Compassion" & Mark Emery "Prince of Pot"
Handing Out 5 Dollar Bills to the Homeless in Vancouver B.C. 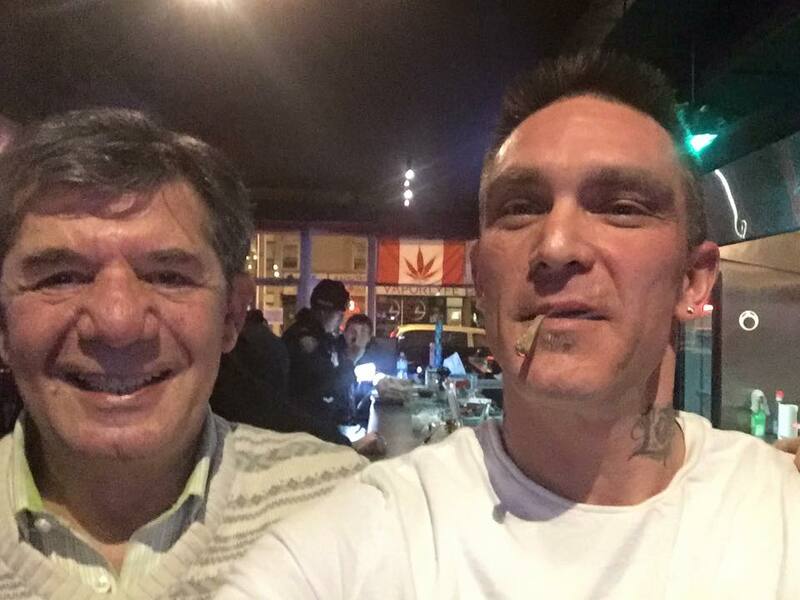 Laurence Cherniak & Jerry Martin - Laurence Started the 1St Head Shop Ever! Local Youth Hockey Tourmanent Sponsorship - Whitewood S.K. 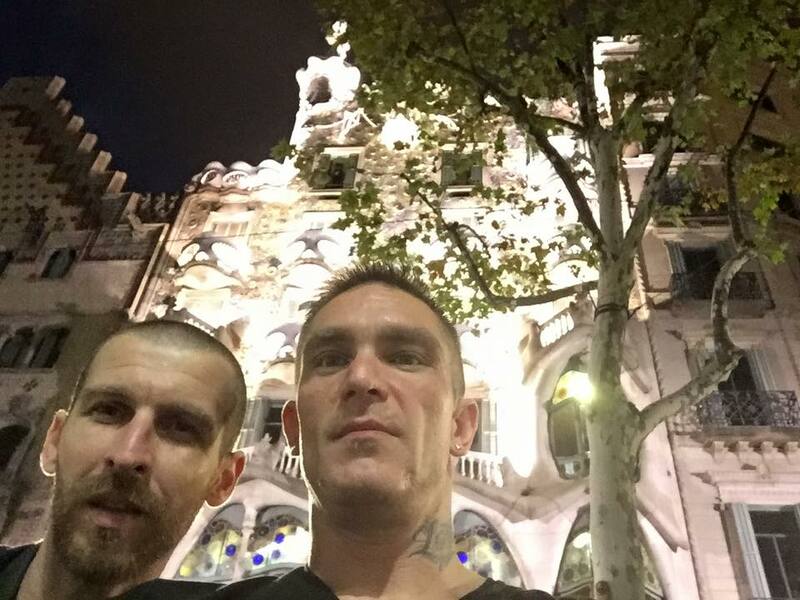 Hanuš continues his research in Jerusalem on cannabinoids, endocannabinoids and its derivatives. 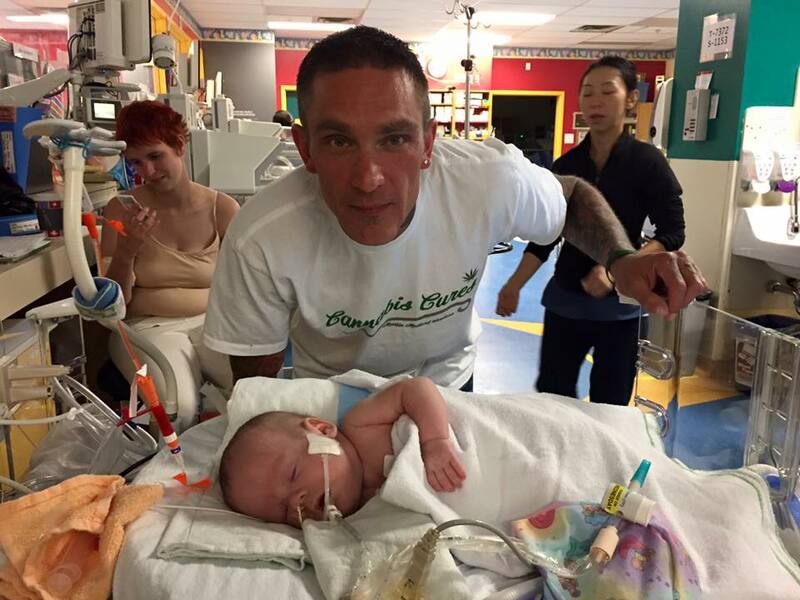 Jerry Martin Donated the CBD Oil & Some of the Legal Funds to Help Keep "Baby MJ" Alive. She is Now Off Life Support and Doing Well! Our Lab Tested CBD Oil was the ONLY Cannabis Oil BC Children's Hospital Would Approve! Our Goal is to Donate a Minimum of $50,000 By End of Year 2015, $100,000 by End of Year 2016 to Local Charities, Emergencies and Fundraisers. $400 School recommended family (Christmas) Whitewood S.K. $400 house fire victim Whitewood S.K. $150 for tablet for a family’s children for Christmas (keep them entertained on long journeys – custody battle) Kennedy S.K. 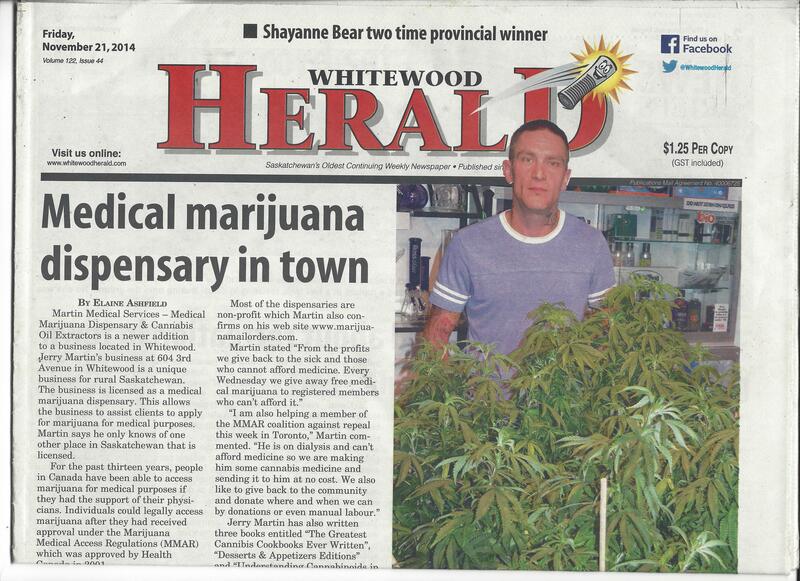 $1000 Whitewood health centre ($500 monthly) Whitewood S.K. $200 special boots for elderly lady in town. Whitewood S.K. $300 turkeys for free seniors Christmas dinner Whitewood S.K. $200 1 Ounce Cannabis for Cassie. Vancouver B.C. $300 various Lions club donations. Whitewood S.K. 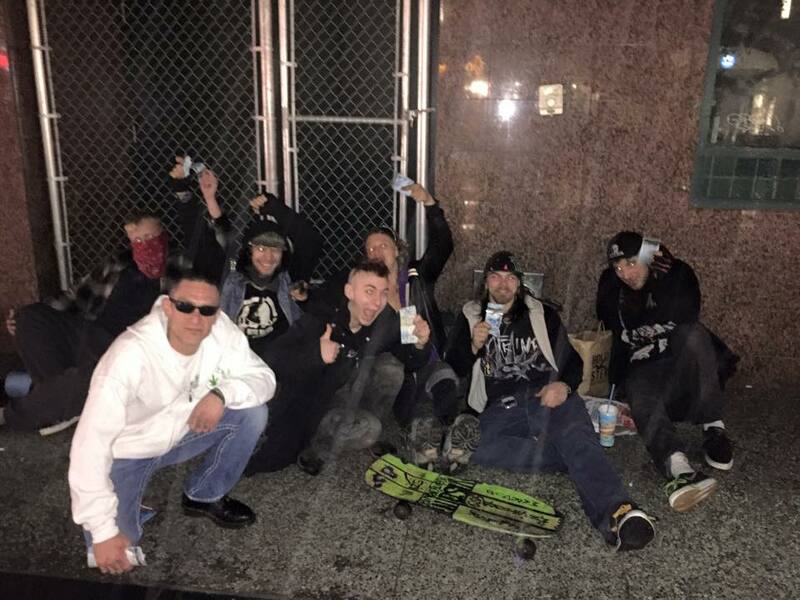 $500 in random homeless people donations. Vancouver B.C. $1000 Kush Cup Sponsorship. Vancouver B.C. $250 handed five dollar bills to homeless. Vancouver B.C. 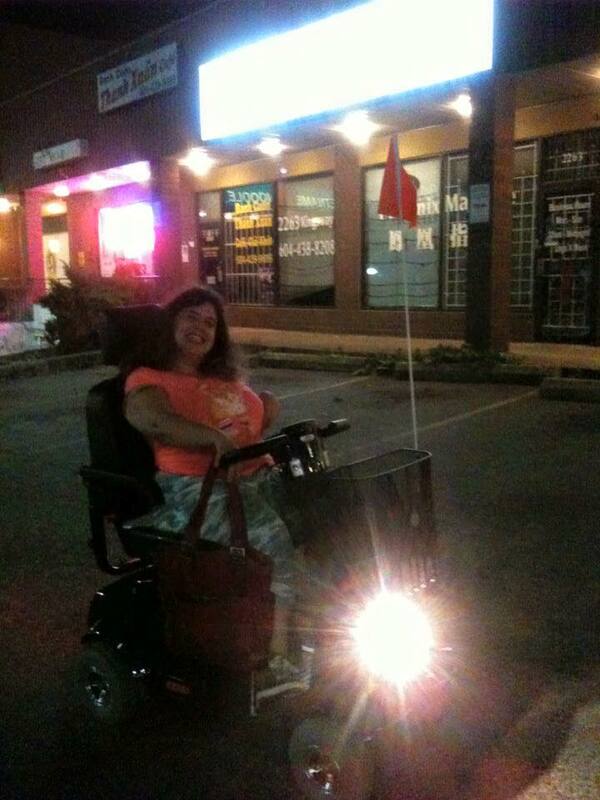 $20 to disabled person. Vancouver B.C. 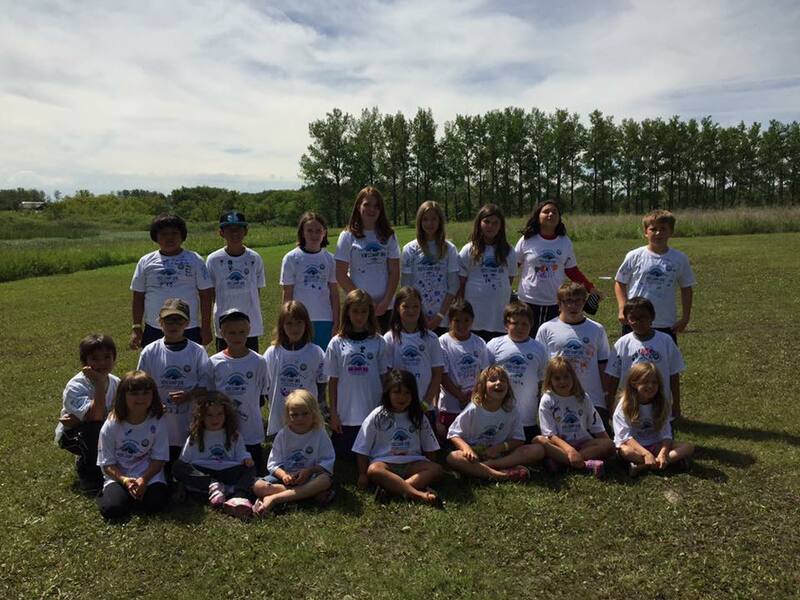 $500 Whitewood Gymnastics Club, Whitewood S.K. $450 for 6 children’s soccer fees. Whitewood S.K. $100 random donation to elderly lady in line up at grocery store. Whitewood S.K. $40 Native lady needed milk and food for child - Whitewood S.K. April 15th 2015 - We have been asked to sponsor the new palliative care room at the Whitewood Health Centre and will be providing everything they need - Whitewood S.K. $100 Donation to house fire victim - brother of local law enforcement officer needed help April 24th Whitewood S,K. $1000 Donation the Whitewood Health Centre ($500 April 24th & $500 27th - 3rd Monthly Donation) Whitewood S.K. $100 donation to a child run fundraiser for another child, a 2 year old boy with cancer. Whitewood S.K. $500 to local starting their own business 05/07/2015 - Whitewood S.K. $100 Donation for food to women in the Regina Women's Shelter 05/31/2015 - Regina S.K. $50 Donation to a Pastor in need 05/26/2015 Harrison Hot Springs B.C. 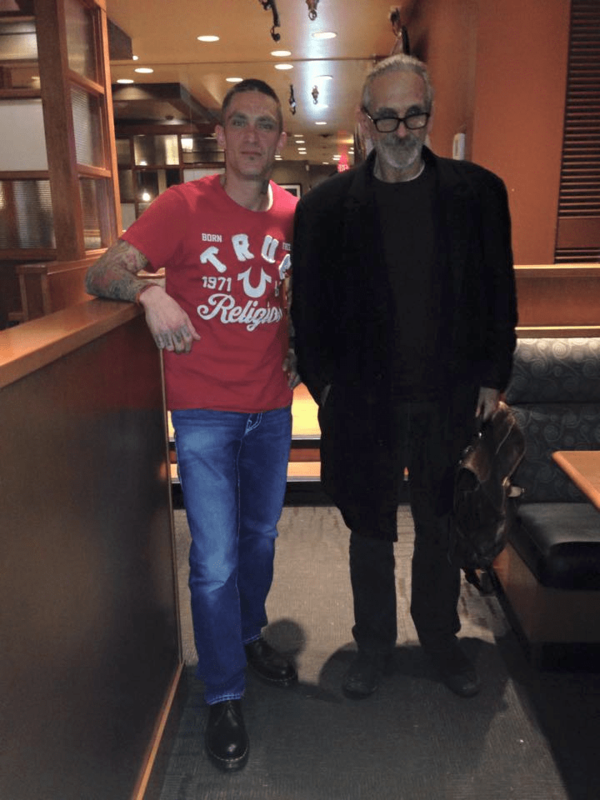 $90 Various Homeless persons donations – Vancouver B.C. 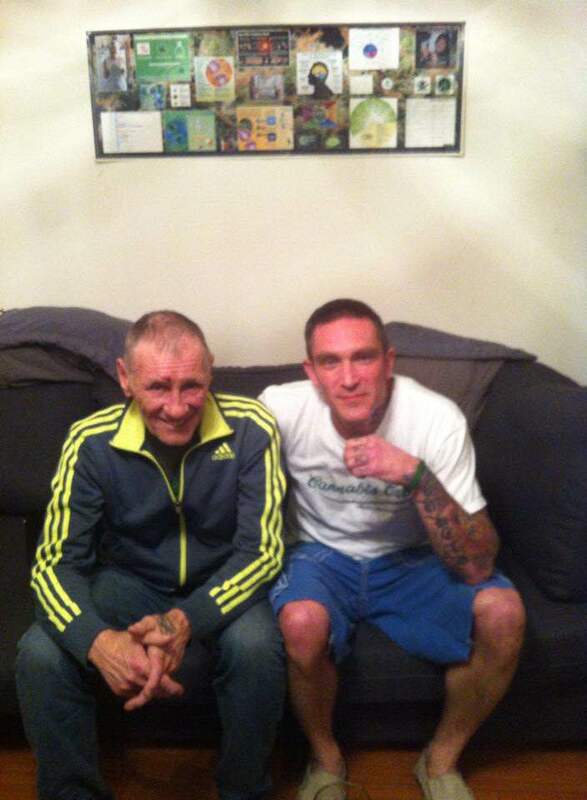 $100 Donation for medicine to a man that could not afford it 06/01/2015 Saskatoon S.K. $325 Donations via medicine to patients that can afford it 07/05/2015 - 07/14/2015 Whitewood S.K. 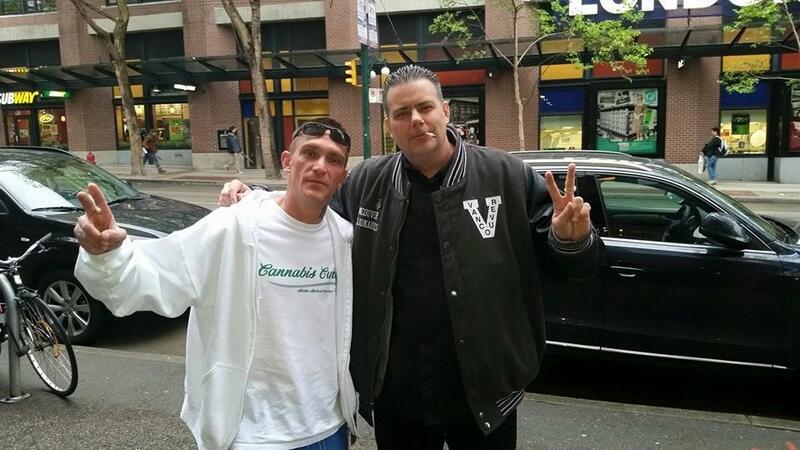 $45 in donations to the homeless on the streets 0 Vancouver 07/10/2015 - 07/13/2015 - Vancouver B.C. 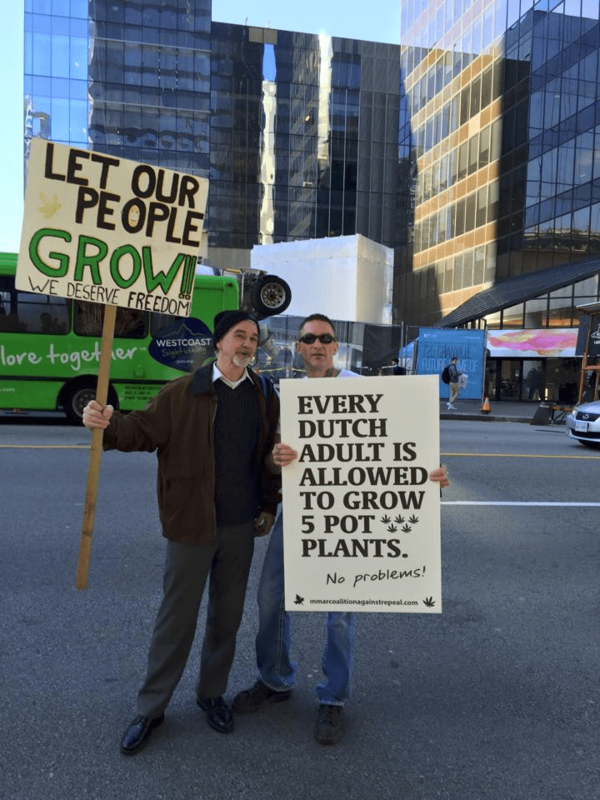 $1680 retail - 4 Tickets to the Kush Cup - Vancouver B.C. $500 Donation to the Whitewood Health Centre 07/14/2015 - Whitewood S.K. $501 Donation to the Prairie Valley Rally Fundraiser 07/14/2015 - Whitewood S.K. 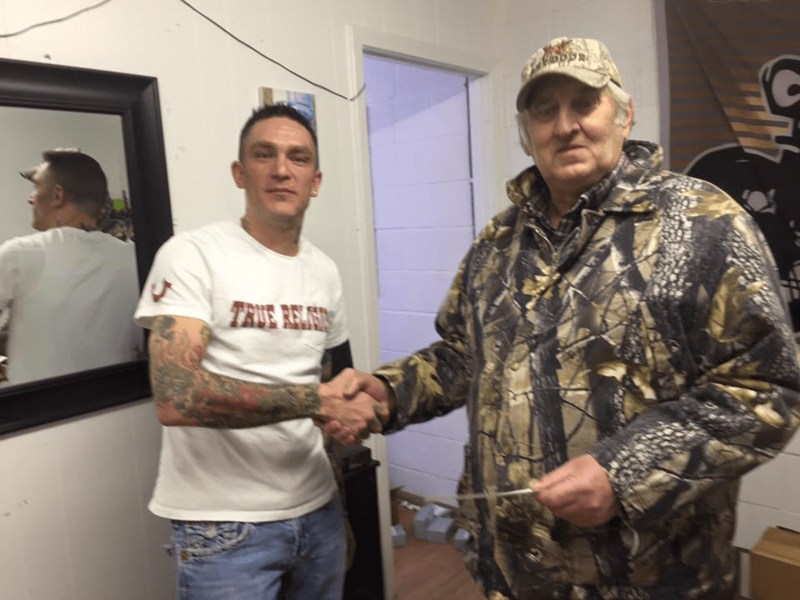 $210 Donation of medicine to those who could not afford it 7/17/2015 – Whitewood S.K. $20 Donation for gas for a stranded native lady 7/19/2015 – Whitewood S.K. 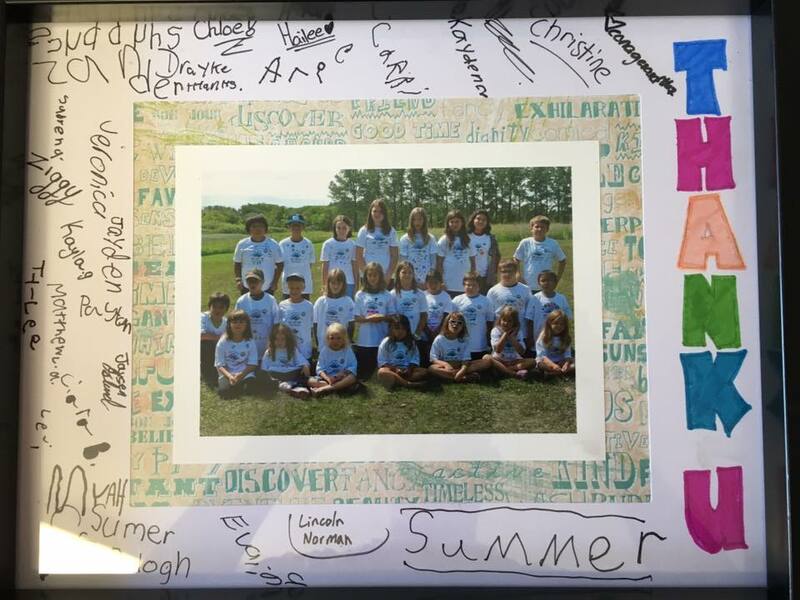 $50 gift card 7/21/2015 – Whitewood S.K. $20 Random donation (bought super for 2 senior ladies) 7/21/2015 - Whitewood S.K. 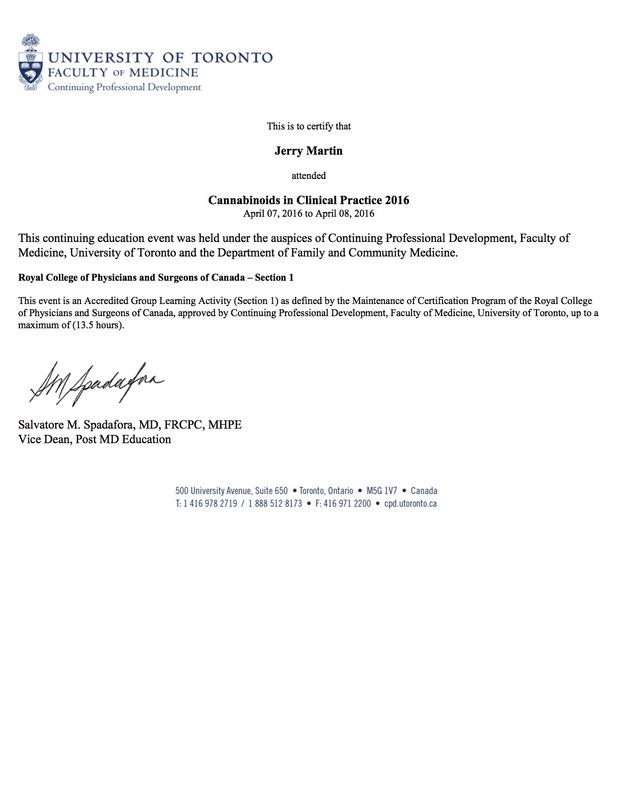 $265 Donations in money and medicine to the medical users - 7/22/2015 Winnipeg M.B. $100 Donation to a single mother with no food for her children 7/23/2015 - Vancouver B.C. $60 Donation (Merchandise) for Pow Wow Fundraiser 7/27/2015 Whitewood S.K. $500 Donation for food to family 7/29/2015 - Whitewood S.K. $300 Donation towards a new fridge for a low income family 7/30/2015 - Whitewood S.K. 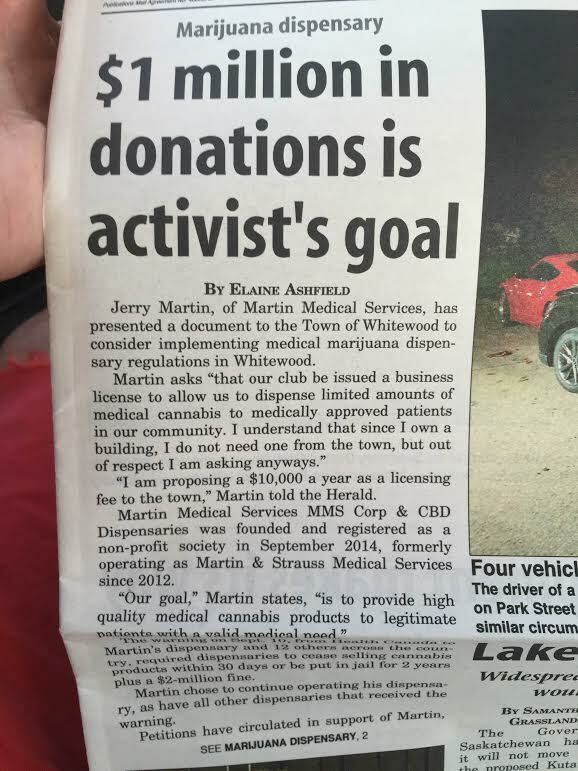 $105 Donation for medicine - 7/31/2015 - Whitewood S.K. $255 Donation for medical fees 7/31/2015 - Whitewood S.K. $100 Donation to a senior in need 08/01/2015 - Victoria B.C. 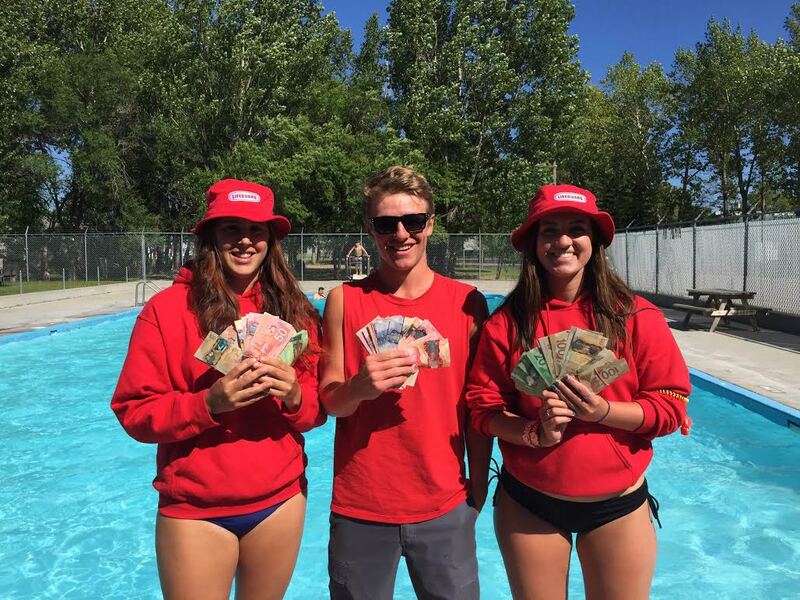 $10,000 Donation to save the Whitewood swimming pool 08/02/2015 - Whitewood S.K. 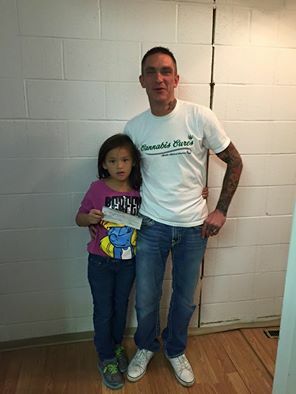 $60 Donation for gas for native family moving - 08/05/2015 - Whitewood S.K. $100 Donation for lawyer fees M.A.C.R.O.S. fundraiser 08/06/2015 Edmonton A.B. 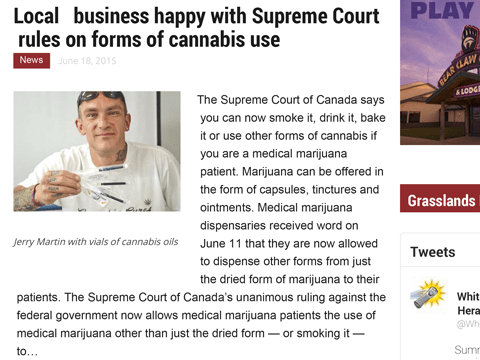 $1000 Donation for lawyer fees - Your Medical Cannabis Headquarters - 08/06/2015 Winnipeg M.B. $800 Donation for local family to get to work out of town 09/07/2015 - Whitewood S.K. $310 Donation for three local little girls to attend dance lessons 09/08/2015 - Whitewood S.K. 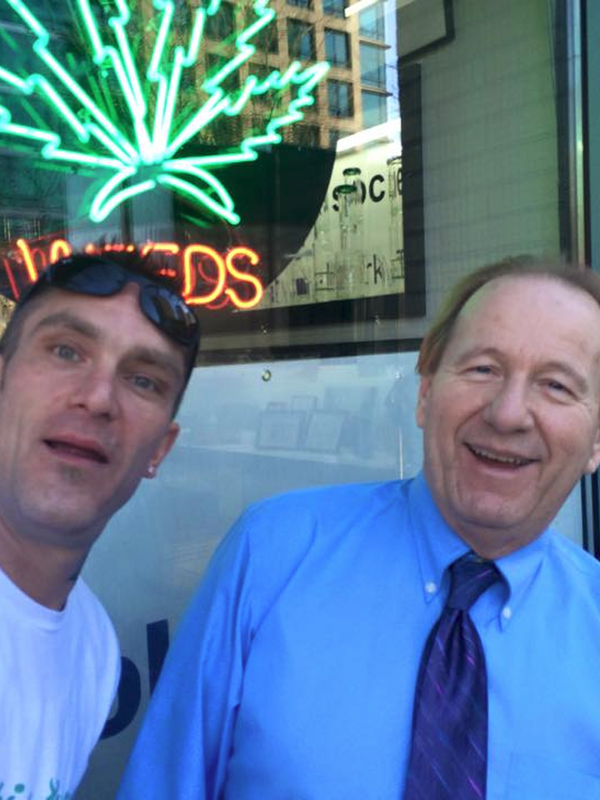 $135 Donated in free medicine for "free weed Wednesday" 09/16/2015 - Whitewood S.K. 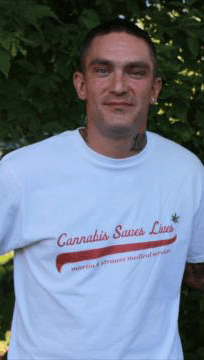 $140 Donation in free medicine to local man struggling with cocaine addition (cannabis has kept myself sober almost 9 years! 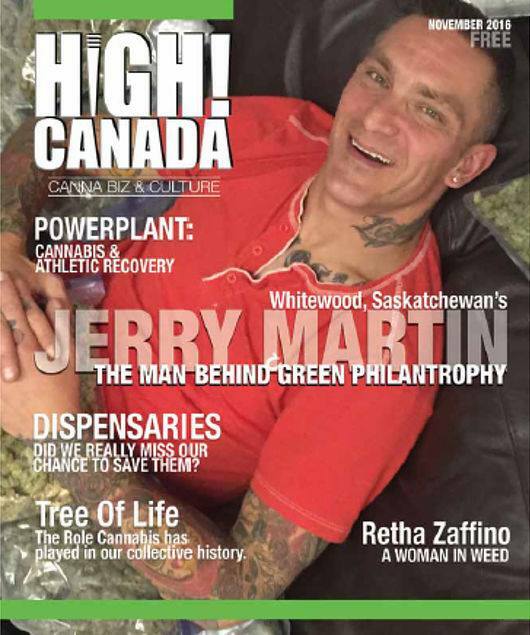 Jerry Martin) 09/17/2015 - Whitewood S.K. 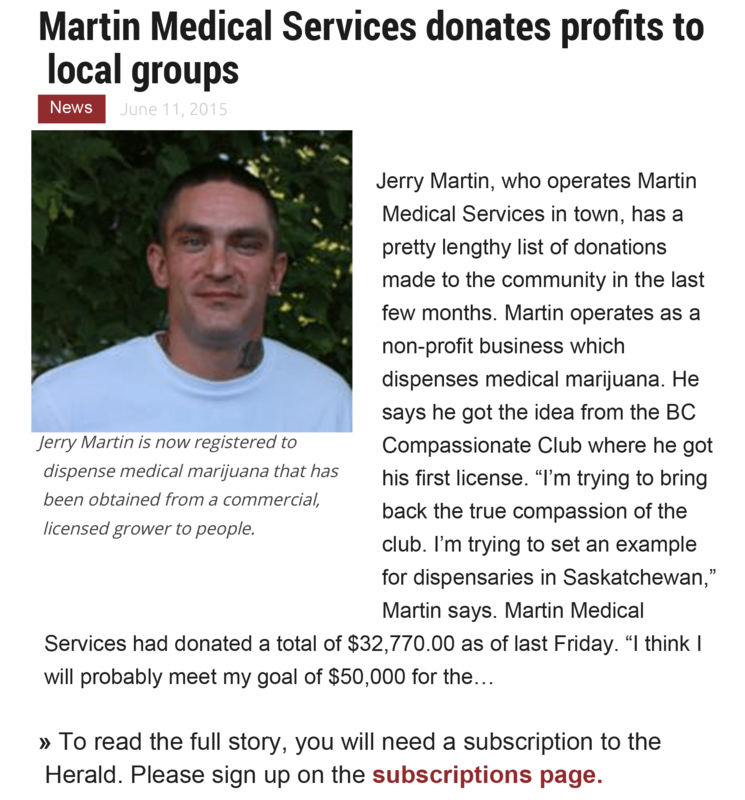 $195 Donation in free medicine to a member that volunteered to help the dispensary 09/17/2015 - Whitewood S.K. 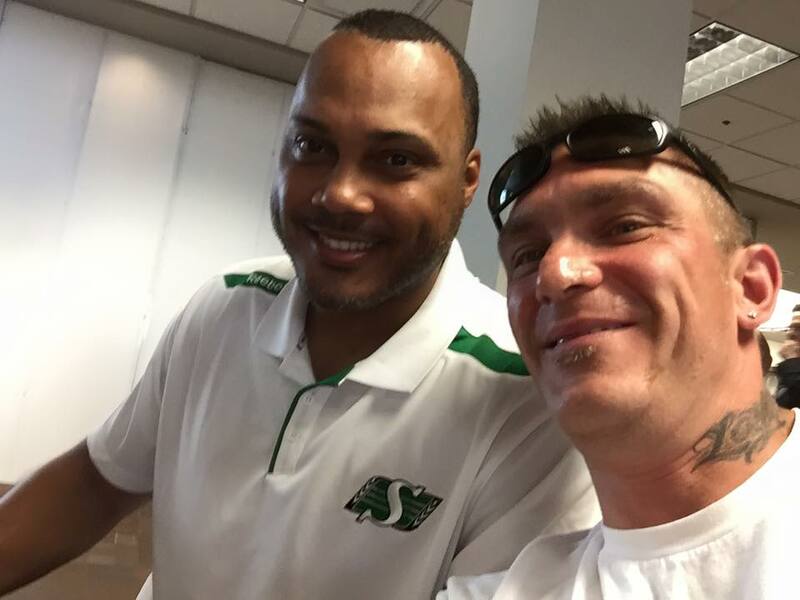 $500 Donation for food to a single father 09/18/2015 - Red Deer, A.B. $50 Donation via gift card for the next low income senior that came into the grocery store 09/18/2015 - Whitewood S.K. $50 Cash Donation to a low income senior couple. Jerry just left $50 on their table at the restaurant and walked out. 0918/2015 - Whitewood S.K. $50 Donation via gift card for a single mom in line behind me at the grocery store 09/19/2015 - Whitewood S.K. $150 Donation to Baby MJ's parents to help them get by through this tough time - 09/20/2015 - Vancouver B.C. 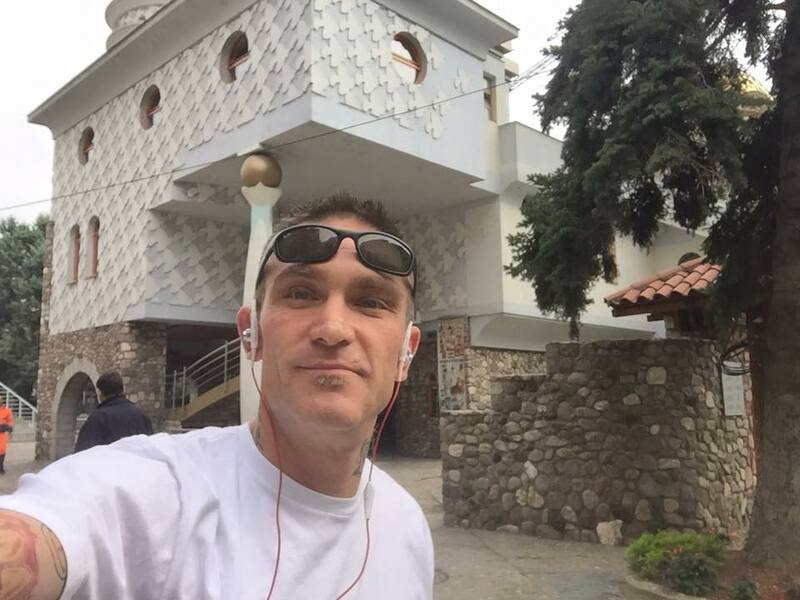 $1500 Donation towards a used truck to help a single father start his own business. 09/20/2015 Red Deer, A.B. 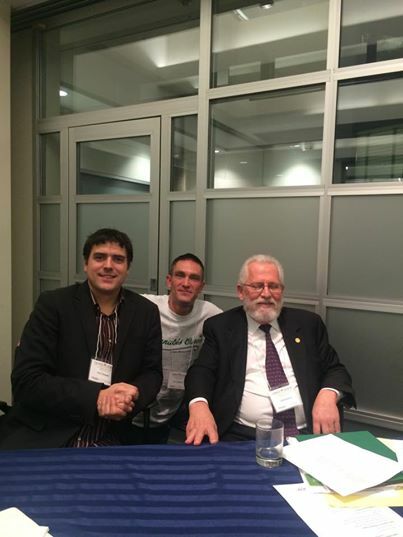 $25 Donation to the Liberal party 09/27/2015 - Vancouver B.C. 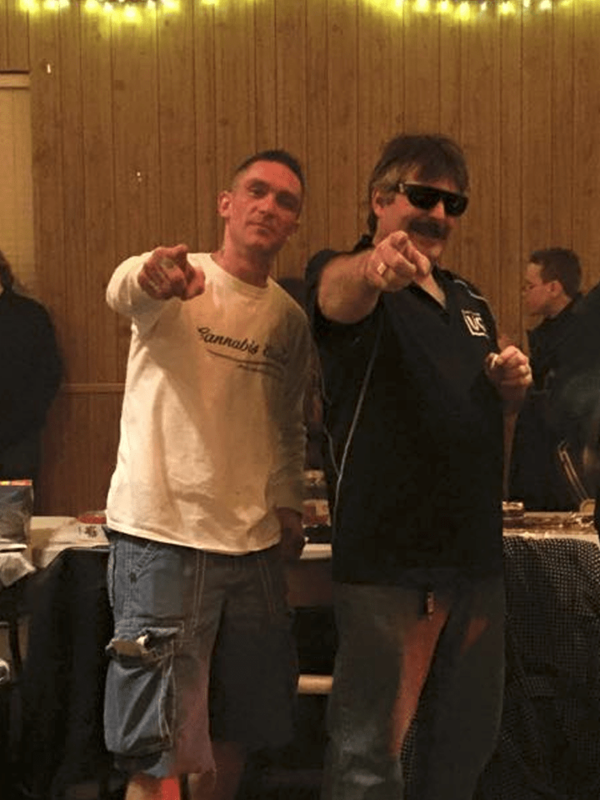 $1000 Donation to the Prairieville Rally fundraiser 09/29/2015 - Whitewood S.K. $600 Donation for the CAMCD to attend Justin Trudeau event 09/29/2015 - Vancouver B.C. 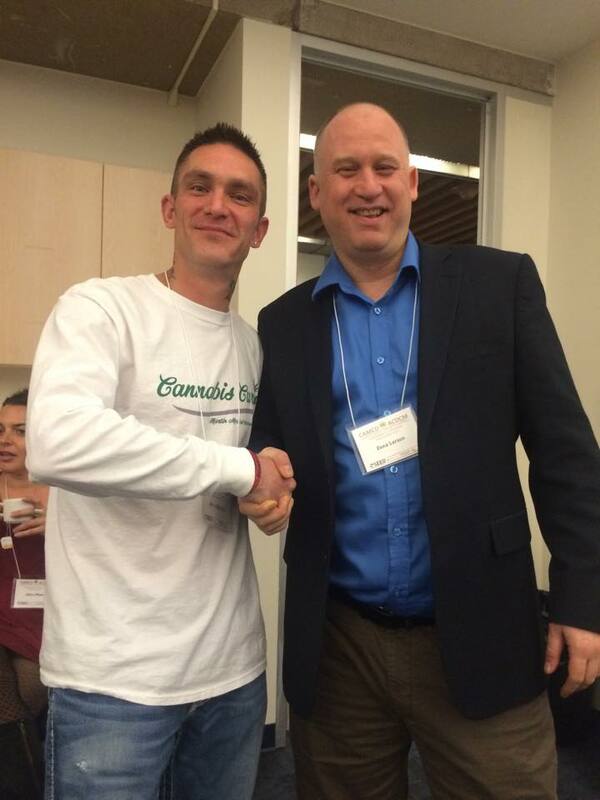 $250 Donation to the Cannabis Rights Coalition volunteer of the month 10/07/2015 - Vancouver B.C. $2600 to the Whitewood/Moosomin Barrel Racing Association for 2 Custom Cannabis Buckles and a Custom Martin Medical Services Saddle for the winners. 04/28/2016 - Whitewood S.K. $100 to the Native Veterans Golf Tournament Fundraiser - 04/28/2016 - Whitewood S.K. $500 to a local struggling single mother for bills - 04/29/2016 - Broadview S.K.